I believe I have made it abundantly clear that Italy is my favorite country to visit. In fact I intend to one day retire there and live the good life. 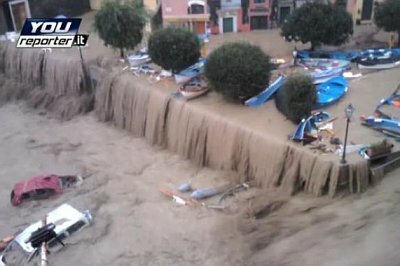 So I was upset to hear of the devastation that was visited upon Cinque Terre. 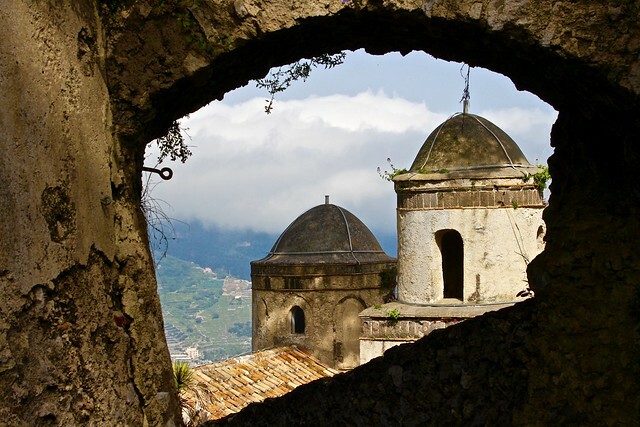 An absolutely beautiful coastal village, made up of 5 towns in the northern region of Italy. 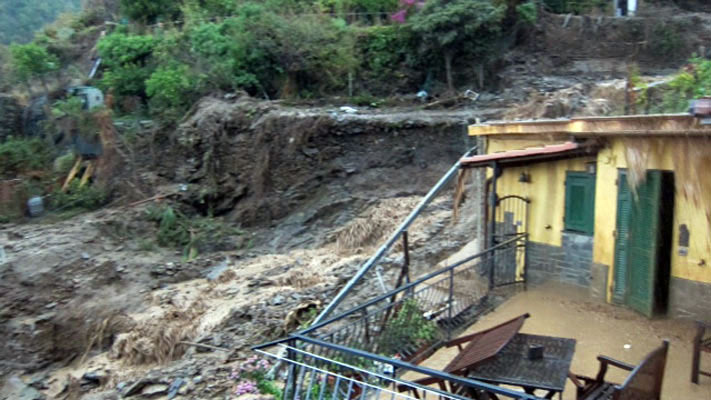 This area was devastated, and that is not too harsh of a word, it is sheer devastation that a torrential rain storm hit on October 25, 2011. 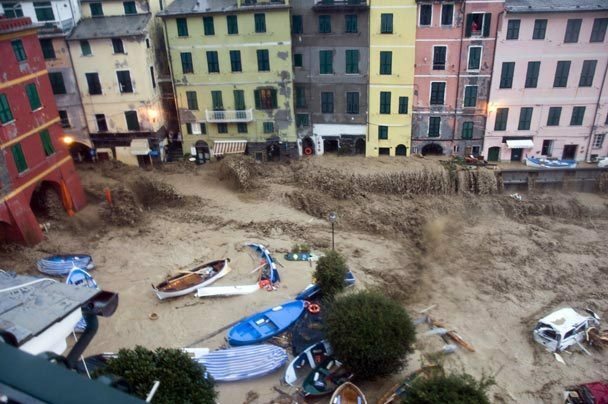 The hills above Vernazza and the neighboring towns such as Monterosso washed away, unleashing mudslides burying the towns in more than 14 feet of mud, debris even cars which prior to the rain storms weren’t even allowed in the towns. Three people died and hundreds were hurt. 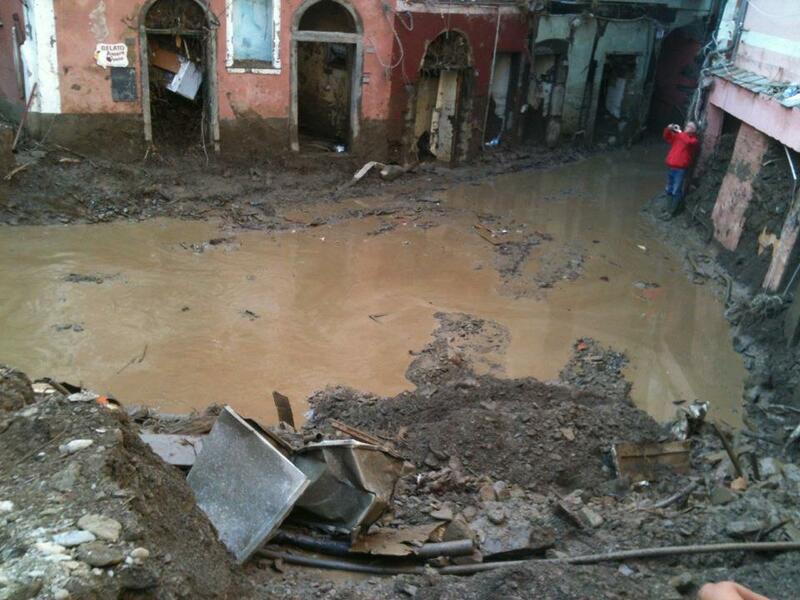 The storms knocked out the 5 towns revenue stream, Tourism. Hotels, Restaurants, Tour Guides and so many other sources that make tourism the key to this regions success have been shut down. The people who make their living here are at a loss and need help and understanding. 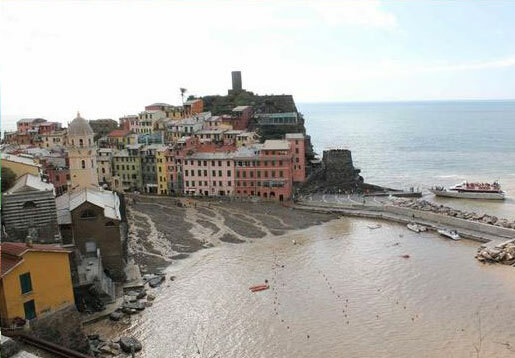 The 5 villages that make up the Cinque Terre are Riomaggiore, Manarola, Corniglia, Vernazza and Monterosso. Each village builds upon itself leaning and creeping over rocky outcroppings, vineyards and groves. 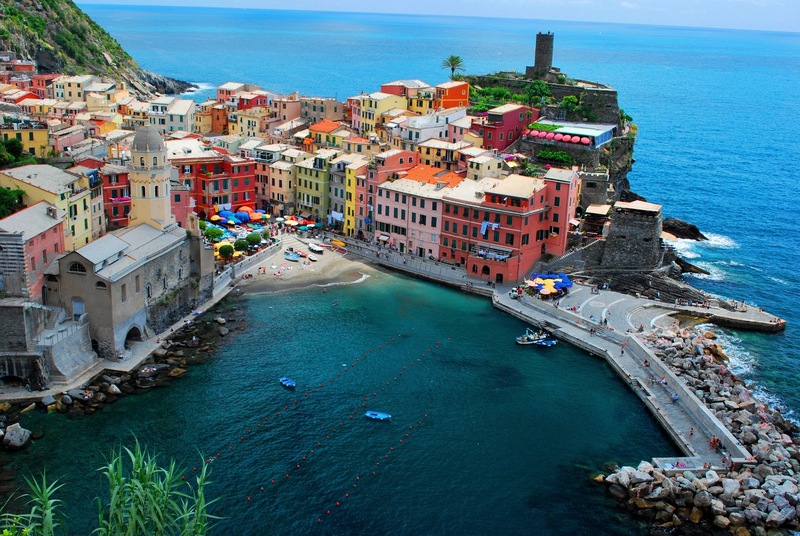 Vernazza is considered to be the Crown Jewel of the 5 villages and I will bet you have seen many pictures of it. The town of Vernazza screams Italy with it’s gorgeous sunsets, brightly colored buildings and warm loving locals who harken back to a simpler time. Vernazza averages about two and a half million visitors a year, with nearly 1 million of them coming from the U.S. As devastated as this region has been, it is coming back. The Cinque Terre area relies on tourism, it’s the lifeblood of their economy. 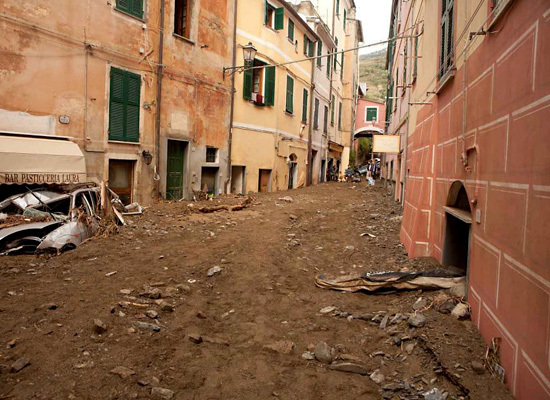 Both the Italian Government and the Local Governments of the Cinque Terre area are committed to the cleanup and making the Cinque Terre area better than before the storms. 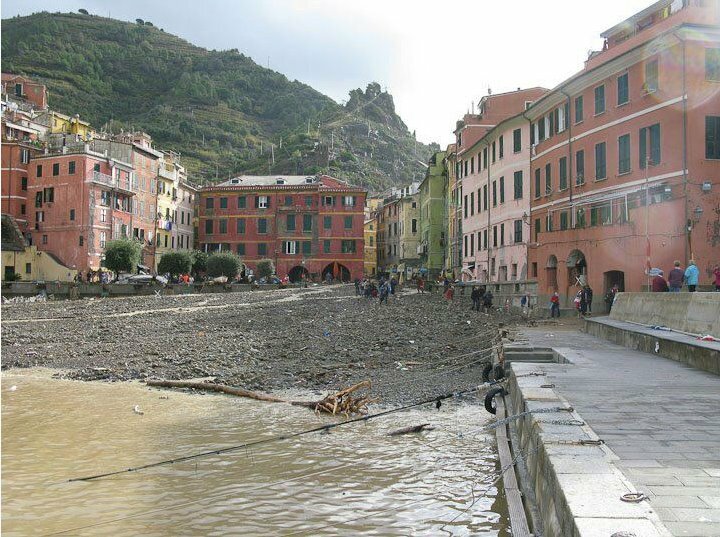 They are making every effort to have the Cinque Terre area open for business by the summer travel season, there may be fewer hotels and restaurants, but they are convinced they will be ready for visitors. 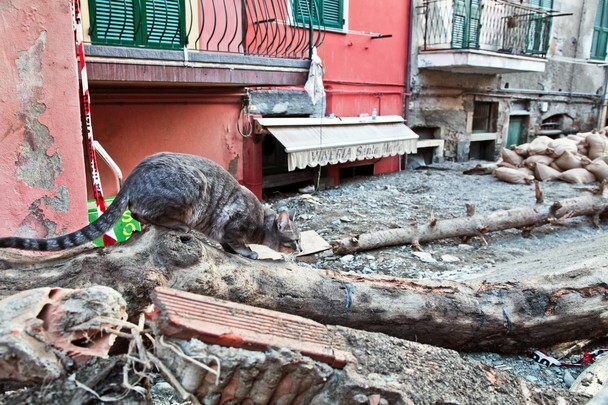 In the aftermath of the October disaster, an Italian non profit organization has been formed to raise both awareness and funds for the rebuilding and preservation. 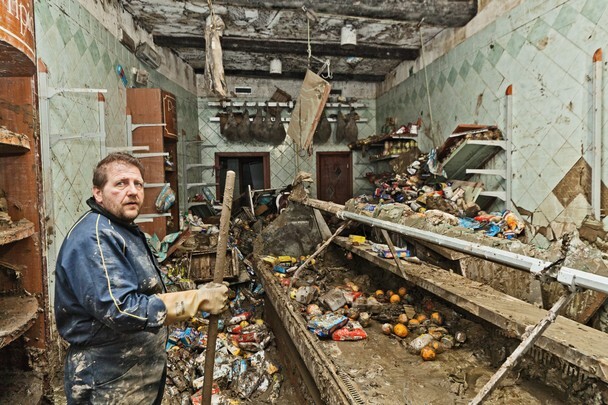 It is estimated that the floods have created more than 133 million dollars in damage.